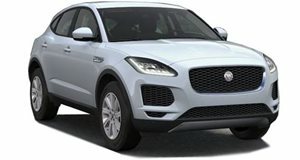 Jaguar Land Rover’s financial problems have been well publicized. In Q3 2018, the automaker posted a loss of $113 million, resulting in . It’s also most likely the reason why the . Now, the automaker has announced its earnings for the final quarter of 2018, and it makes for grim reading. In Q4 2018, the automaker posted a huge loss of £3.4 billion ($4.4 billion in current exchange rates) as a result of a reduction in value of its plants and other investments. 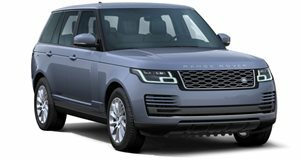 Even without taking this adjustment into account, Jaguar Land Rover still made a loss of £273 million ($354 million). Between October and December, the automaker sold 144,602 models, down from the 154,447 it sold in the same period in 2017, representing a reduction of 6.4 percent. Net revenue decreased by one percent, from £6.3 billion to £6.2 billion ($8 billion). This is the third consecutive quarterly loss for the two British automakers. "This is a difficult time for the industry, but we remain focused on ensuring sustainable and profitable growth, and making targeted investments, that will secure our business in the future,” said Dr. Ralf Speth, Jaguar Land Rover’s CEO. 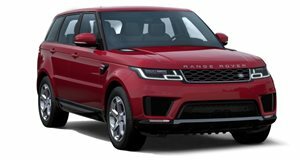 Despite strong third-quarter sales in the UK and North America, Jaguar Land Rover says its "overall performance continued to be impacted by challenging market conditions in China,” which saw sales drop by 47 percent in the People’s Republic. 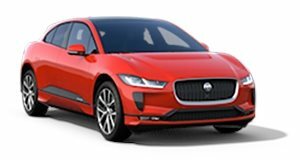 Out of JLR’s 13 models across its two brands, sales only increased for the I-Pace, E-Pace, Range Rover, and Range Rover Sport in the three-month period. The launch of the and the can’t come at a more crucial time for Jaguar Land Rover.